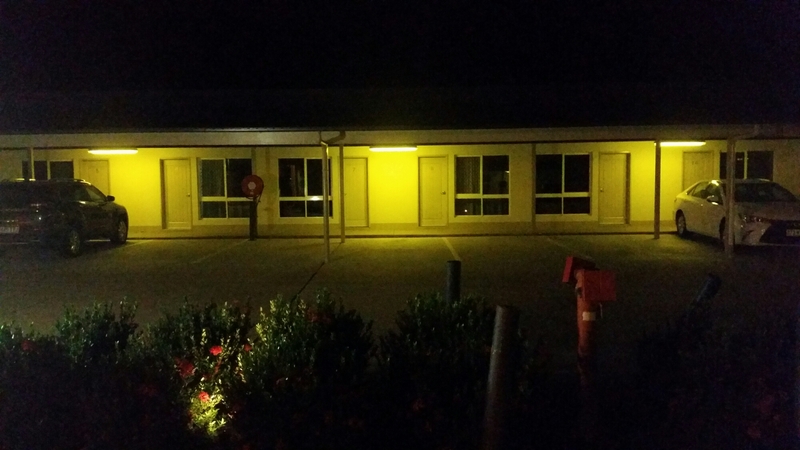 When your accommodation looks like the prime location for a government official to have an affair and has the smell of serial killer you have to wonder what you are doing there. 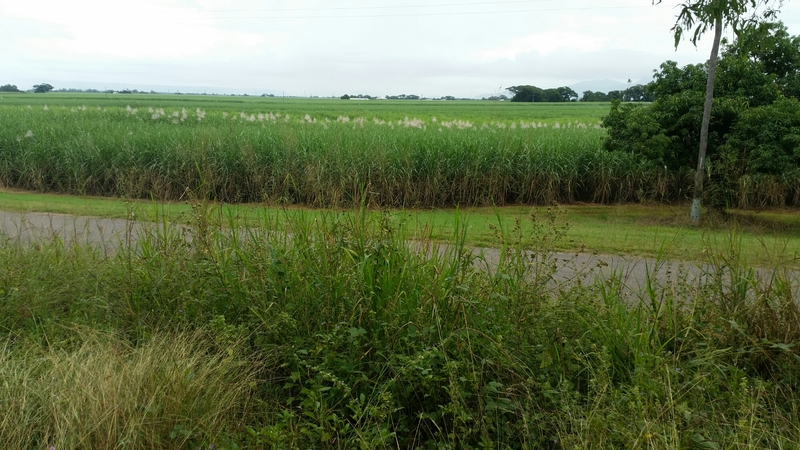 For me it’s heading out to take some ground water samples at a local landfill and amiring the cane fields. it good to take a break from a desk and have a play in the mud.